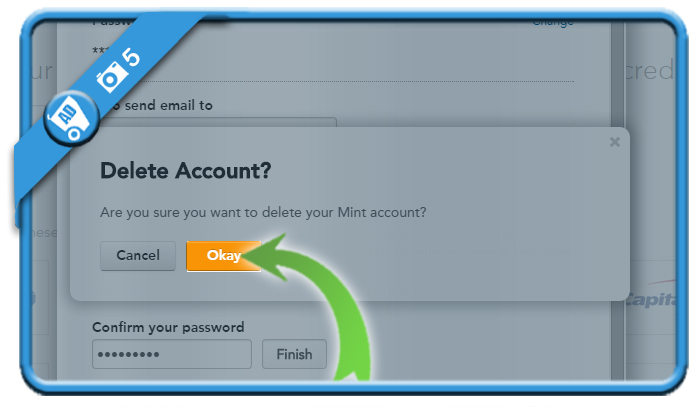 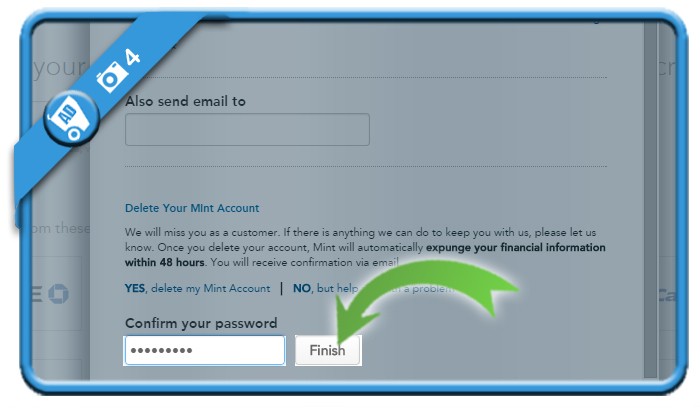 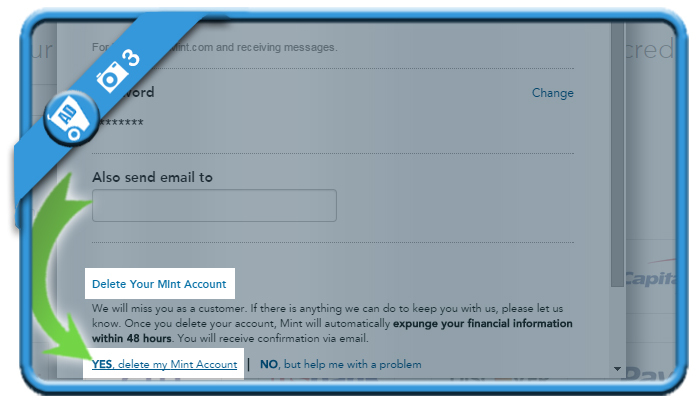 If you want to close a Mint account, you can do that in the Account Settings. 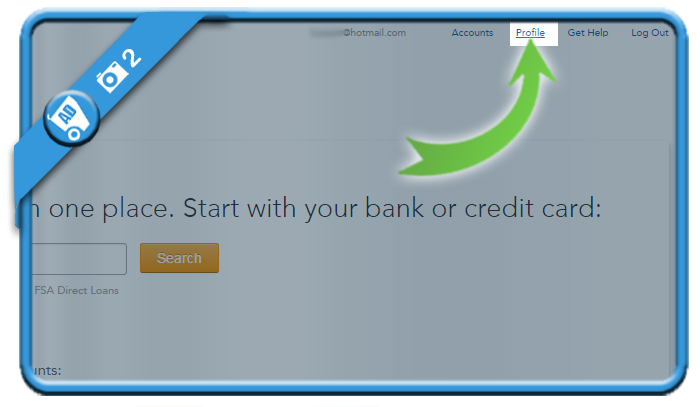 is a link you will find and the bottom of the Profile page. 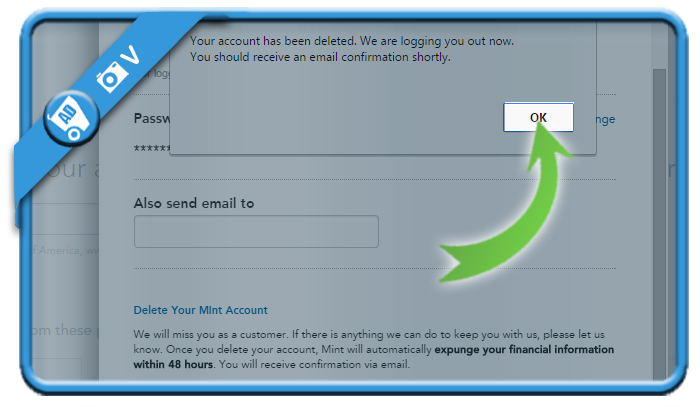 Your account has successfully been deleted. 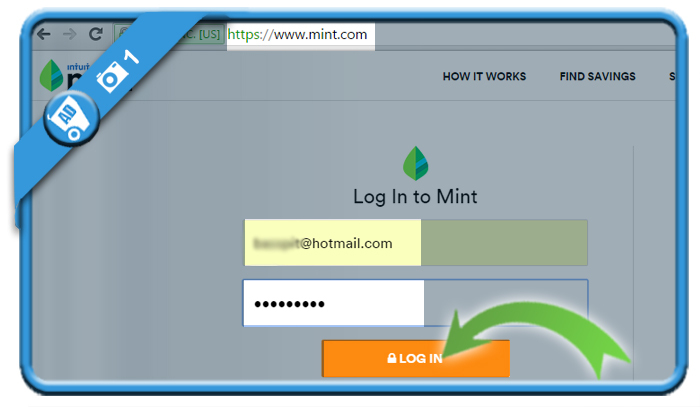 You can now Log out.